Mark Zuckerberg was there to defend Facebook amidst the growing discomfort within governments and people due to the Cambridge Analytica scandal. More than a quarter of human population is on Facebook and bearing the responsibility of their personal data is no easy job. Facebook's Chief Mark Zuckerberg will probably agree to this after his session at the US senate which went on for five hours. Zuckerberg was there to defend the company he founded in 2004 amidst the growing discomfort within governments and people due to the Cambridge Analytica scandal. The organization in question was able to take advantage of Facebook's tools to profile over 87 million people. Allegedly, this data was then put to use to manipulate citizens during US Presidential Elections in 2016. Facebook's CEO Mark Zuckerberg appeared in front of the US Senate to defend and explain its part in the Cambridge Analytica Scandal. While we might not have gotten anything concrete out of the 33-yr old billionaire's statement, the interaction did point us to the direction Facebook might take in the coming years. Zuckerberg initiated his session with an outright apology and also took the entire blame on himself saying that no one was fired due to the scandal. Despite taking the blame, Mark avoided jeopardizing his position in the company by any mention of resignation. The senate mentioned the lack of any ad-free version of Facebook, even if it was paid. To which Zuckerberg responded that "there will always be a free version of Facebook." Time and again he has defended Facebook's business model. Recently, Apple CEO Tim Cook expressed disappointment with Facebook's response to the Cambridge Analytica scandal and criticized their business model where consumers are treated as products. Zuckerberg responded by saying that Facebook is a free service as it aims to reach more people. In the Senate hearing he resonated the same idea. 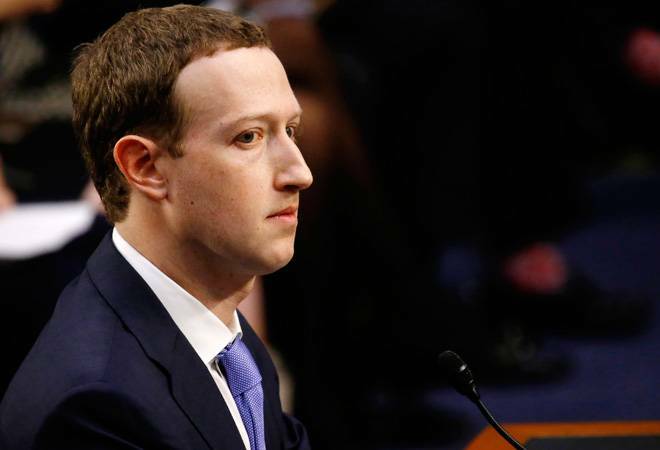 However, on repeated questioning about the privacy and business model, Zuckerberg did accede to the idea of a paid version of Facebook. Facebook Chief did some damage control for issues exposed by the Cambridge Analytica Scandal. He claimed that all Facebook apps that have access to massive data base will be investigated. And those that are found misusing the data, will be banned. The users that have been affected by it will also get notifications. However, there was no explicit plan of action to curb the issues that pop up due to data collection. The five-hour long session failed to explain why Facebook needs to keep expanding its data base. The hearing brought Facebook to the biggest spotlight it has ever been in, increasing the liability of the brand. However, we fail to recognize any major departure from the existing methodology. The brand effectively justified its ways of data collection but promised to do better at keeping it to them.